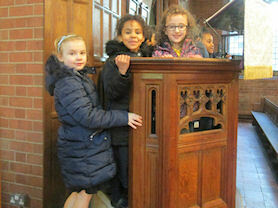 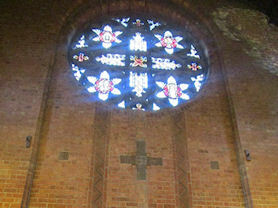 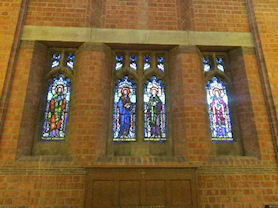 Year 2 visited St Peter’s Church as part of their Religious Education. 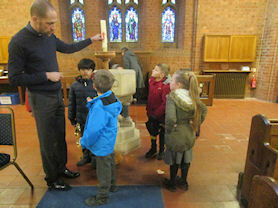 e arrived at church and had a great opportunity to talk to Reverend Rhodes and ask him any questions we had and the main features that are in the church. 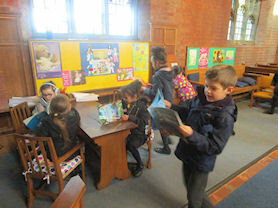 We also discussed the story of the Good Samaritan and acted this out. 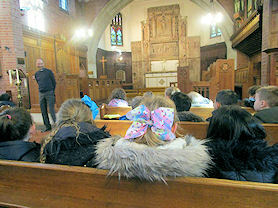 Thank you to Reverend Rhodes for having us and teaching us so much about the church.